In the War Between. 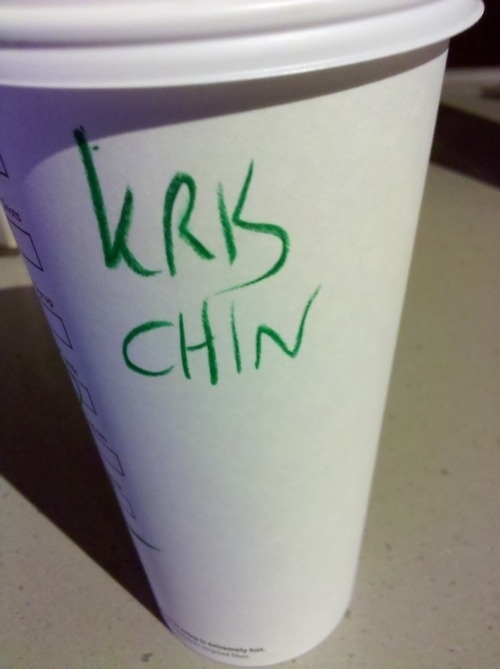 : Starbucks Employees Can't Spell or Make a Decent Cup of Coffee Anymore. Starbucks Employees Can't Spell or Make a Decent Cup of Coffee Anymore.